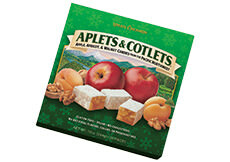 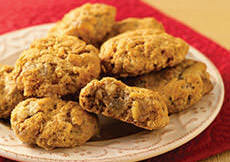 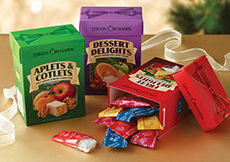 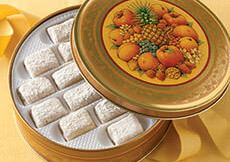 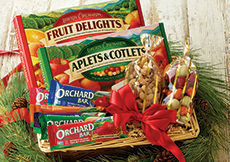 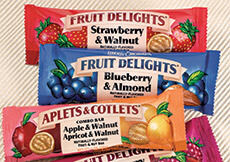 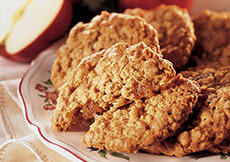 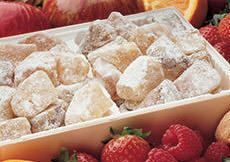 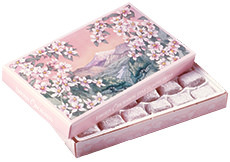 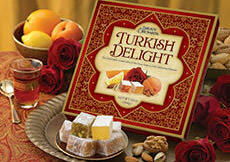 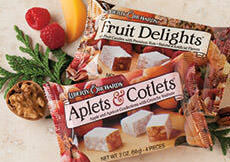 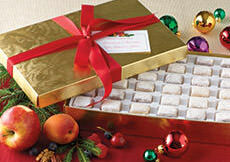 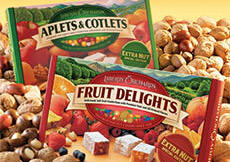 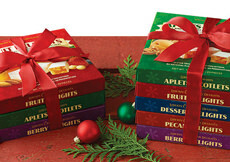 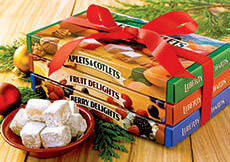 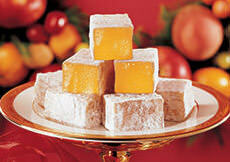 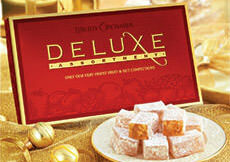 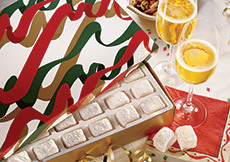 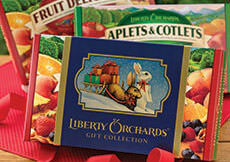 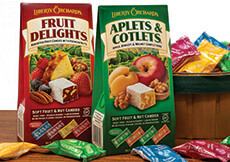 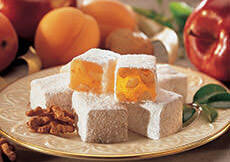 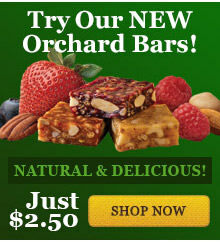 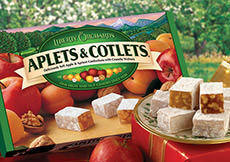 Our Famous Apple-Walnut & Apricot-Walnut Candies from the Pacific Northwest! 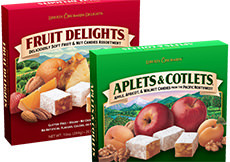 The blossom-fresh flavor of crisp Washington apples, the tangy goodness of ripe apricots (locally known as "cots"), and the nutty richness of crunchy English walnuts have made our namesake Aplets and Cotlets our top sellers since 1920! 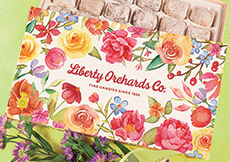 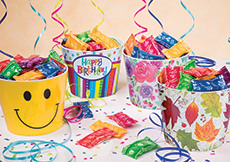 We still do most everything by hand, just like when we first began making our famous candies, so you can taste the nostalgia in every bite!